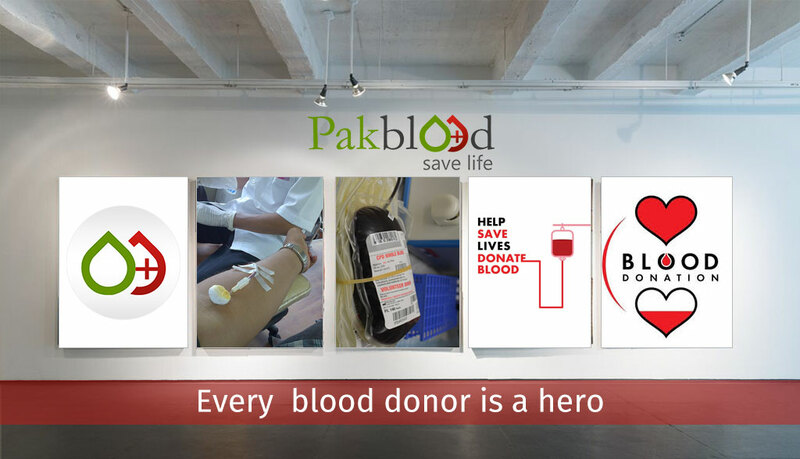 Pakblood is a project of AA’LA Solutions, initiated as a part of their social responsibility effort. The first of its kind and still stands as the pioneer of innovation in the technology used. Register to donate blood and find donors with ease of mind. Get in touch directly or via registered organization to schedule appointments with our secure system. Maintain your bleed history and socialize with other donors by sharing your blood-donation stories/pictures. Upcoming features, locate available donors in your vicinity, track your donor and receive disaster alerts. Donating blood has been made easier than ever. 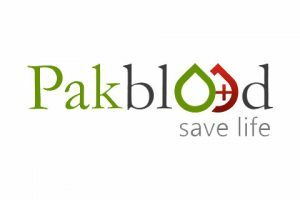 Pakblood lets an organization to register as a donor entity, with the name of organization, address, email and phone number. This boosts the organizations’ donor database and its accessibility to receivers. By doing so, the overall blood donation process is made efficient and sustaining in an hour of crisis. A donor can simply register by entering their vital details, name, phone number, location and blood type. 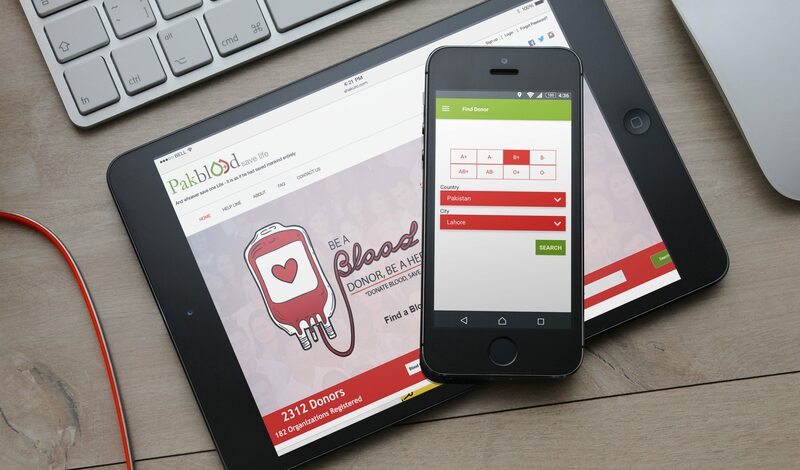 A donor / organization can keep their bleed history and catalogue the details of their donations with receivers’ name, location, date and a personal comment. A user can connect with the donor community by sharing a picture/story of their donation. Complete with the location of donation and details of the transfusion. To establish instant trust between a donor and a receiver this feature is being developed. 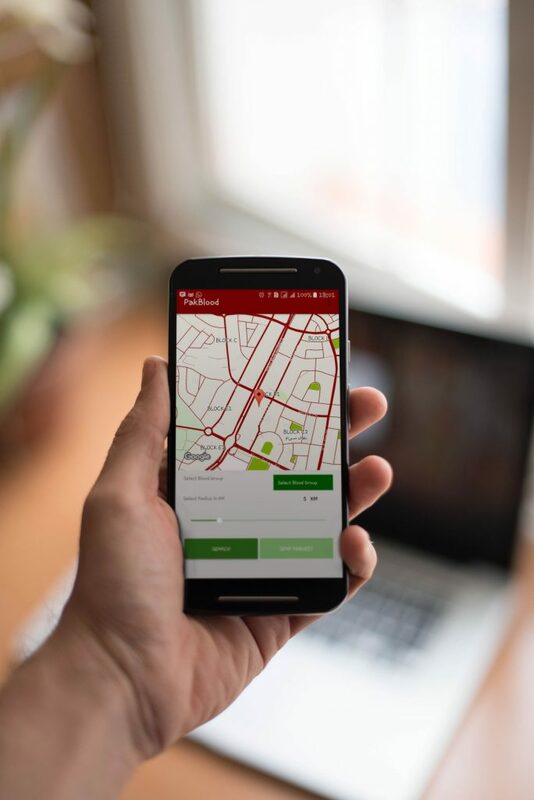 It will show potential donors in a selected neighborhood and after a donor has accepted a request, they can be tracked by the receiver via their mobiles.